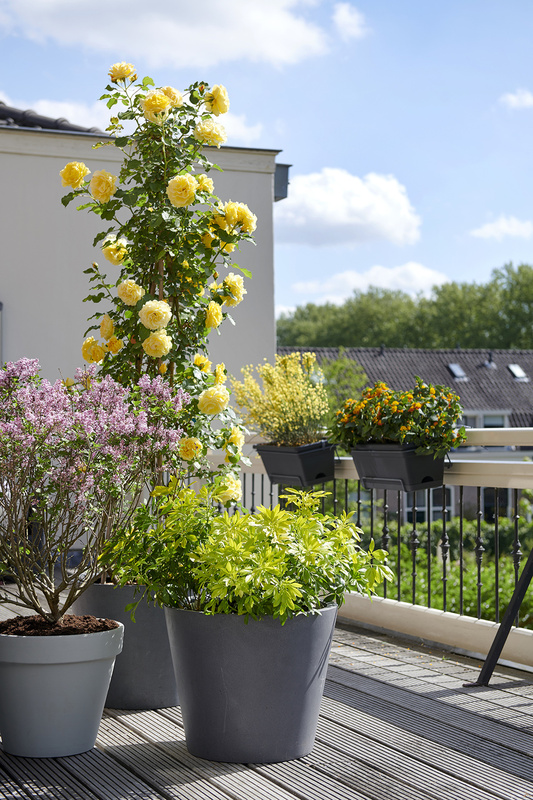 Broom (Cytisus), lilac (Syringa), Lantana, garden rose (Rosa) and Mexican orange blossom (Choisya) not only have fabulous flowers, but all bring a further experience to a garden or terrace with their remarkable fragrance. 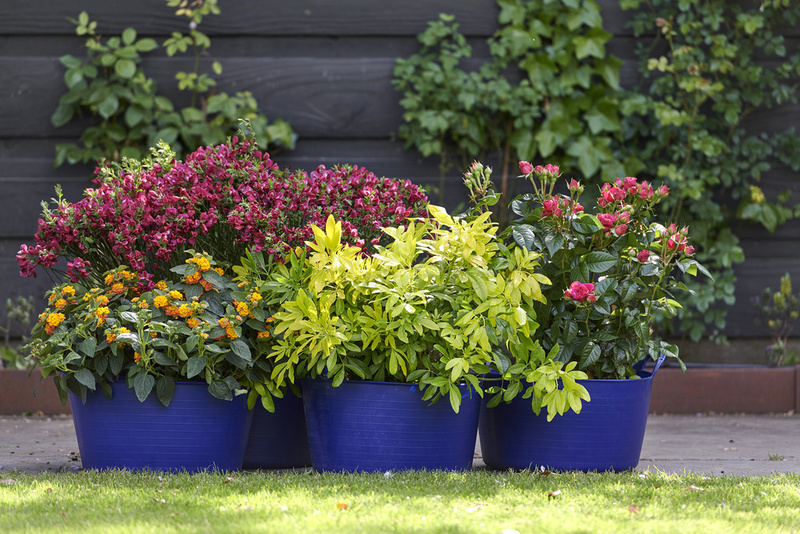 All five are woody plants that are easy to care for, and can be planted both in beds and in pots, containers and tubs. 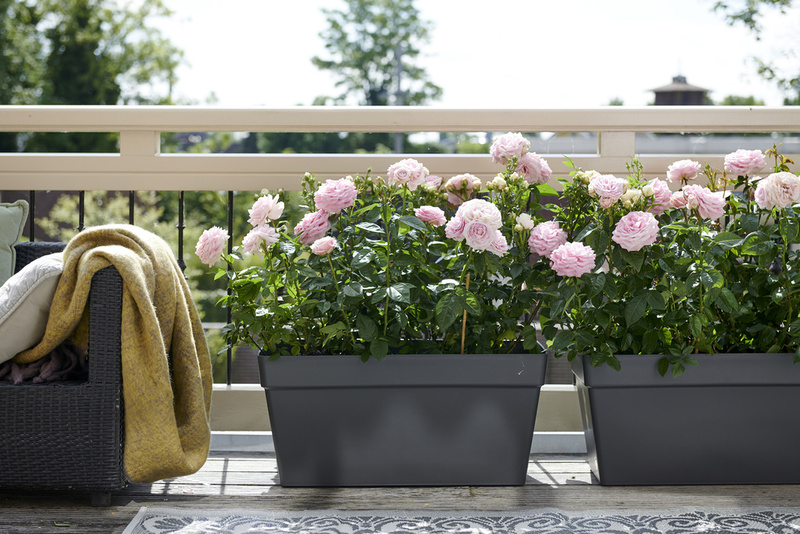 The scent and colour attract bumblebees, honeybees and butterflies, so these fragrant feature plants also liven things up a little more, and contribute to a healthy biotope in their environment. The Fragrant Showstoppers each spread their delectable fragrance in a different part of the world. The Mexican orange blossom’s home is clear from its name. Lantana grows in tropical South America, whilst lilac originates from south-east Europe. The rose has spread from Asia. Broom mainly appears in yellow, orange, red and white, both as a bush and as a standard. The fragrance is light and sweet. Lilac (Syringa) is available in a tall version like S. vulgaris (common lilac) in white, lilac, pink and purple. 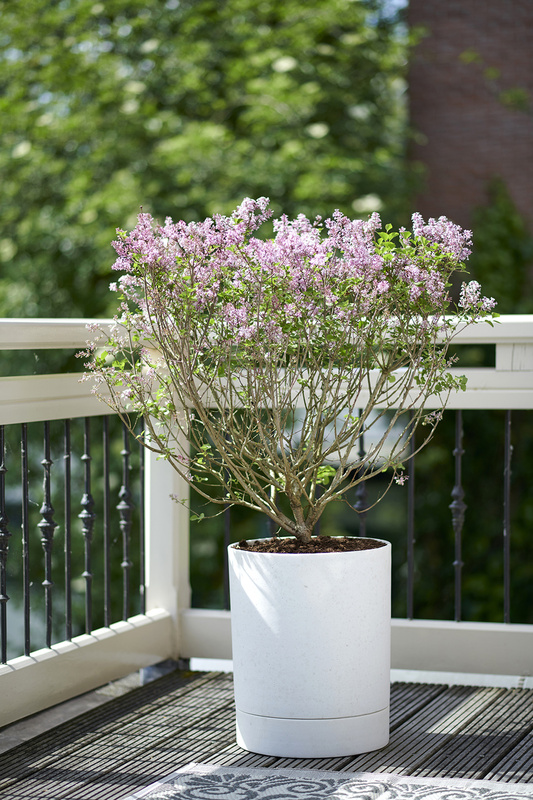 Another option is S. meyeri ‘Palibin’ (dwarf lilac), with primarily lilac and pink flowers. Lilac has a clean and fresh scent. Lantana’s flowers often change colour during blooming. The flowers are like giant gobstoppers in pink and yellow, yellow, orange or lilac and yellow. The scent is spicy and warm. 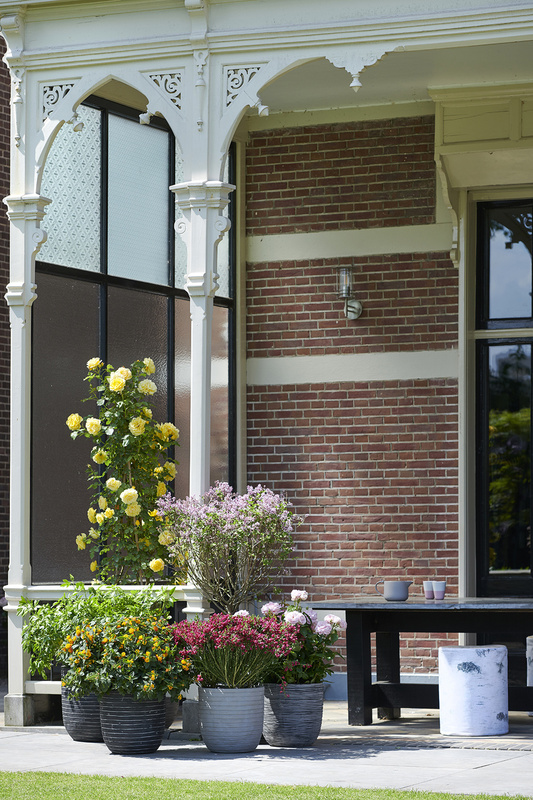 Rose is offered as a bush, groundcover, climbing rose, trained on a frame or as a standard in almost all colours. Anyone looking for a delicate sweet rose fragrance should check the cultivar: not every rose is scented. 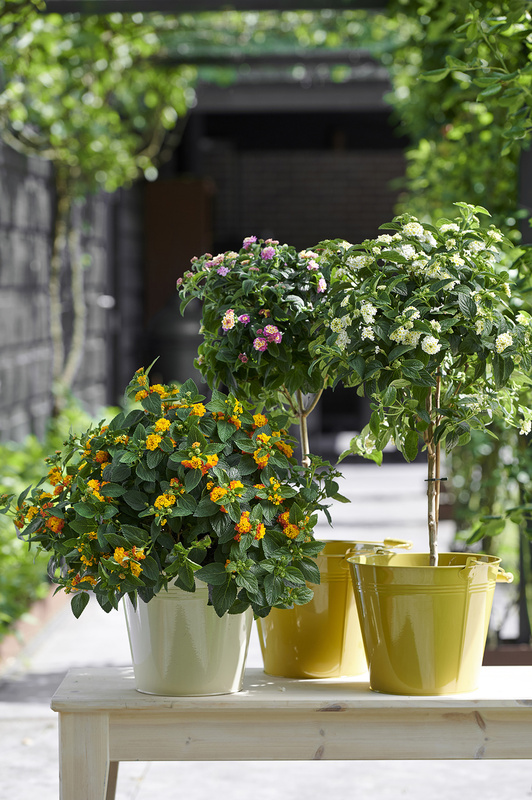 Mexican orange blossom is a shrub with white flowers that stand out against the bright green leaves like stars. The leaves have a citrus fragrance, while the flowers have a sweet scent. • The proportions of pot to plant must be right, the plant must be well in leaf and ripe buds must be visible, preferably with some colour. • The shrubs must be well-rooted and show new shoots between the branches. 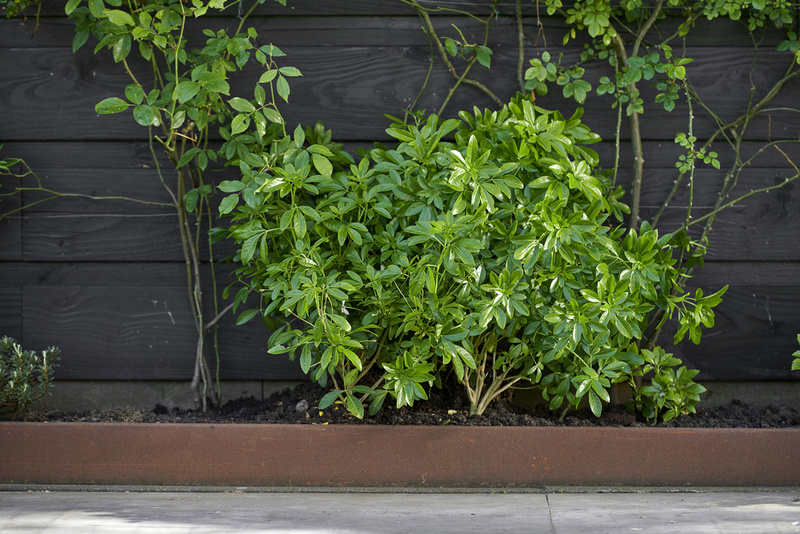 • For all five the wood should be largely covered when buying; ideally you will mainly see leaves and flowers. • Check plants for aphids, mildew and botrytis. • The Fragrant Showstoppers like a sunny position in nutritious well-draining soil. 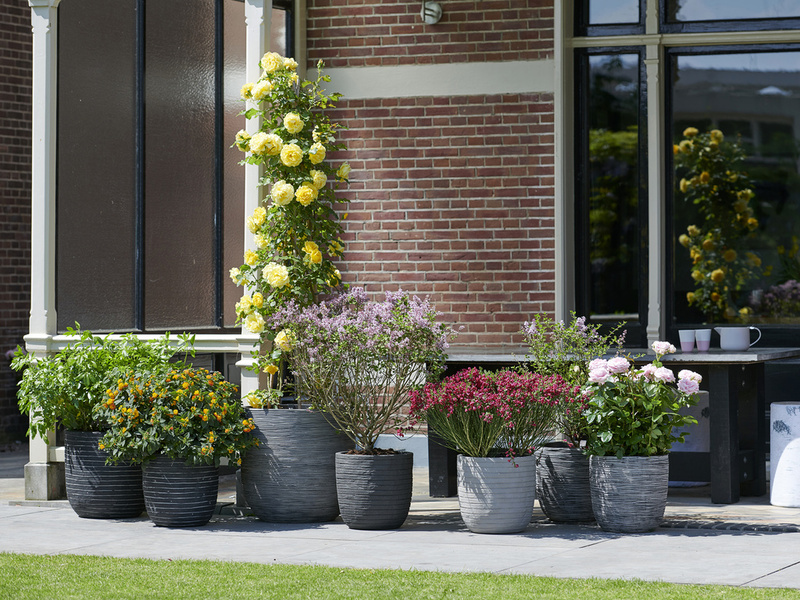 • All these shrubs need regular watering in order to be able to grow, bloom and share their fragrance. Preferably do not allow the soil to dry out. • Some plant food once a month encourages blooming. • Dead flowers can be removed. 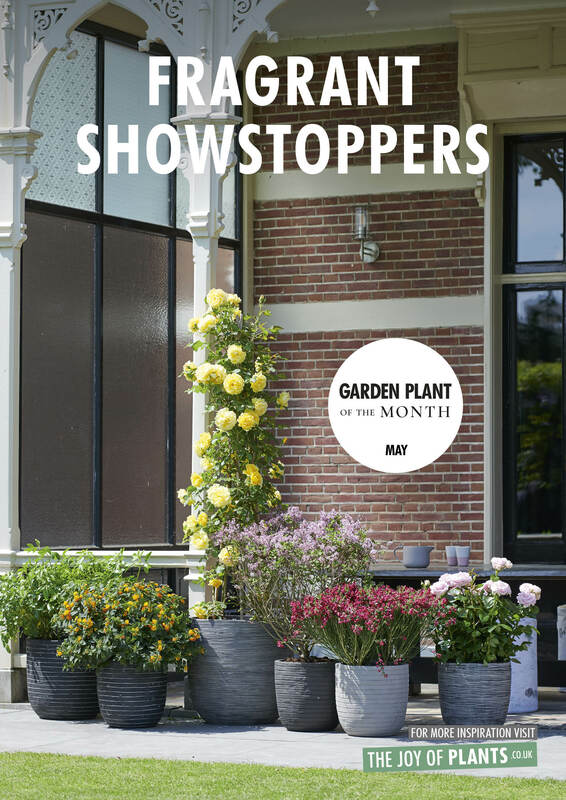 • The Fragrant Showstoppers can be pruned in order to keep the shape compact. Lilac and broom are pruned in June after flowering, the other three after the winter in March or April. • The only Fragrant Showstoppers which is not hardy is Lantana, which prefers to overwinter in frost-free conditions and can go outside again in April. 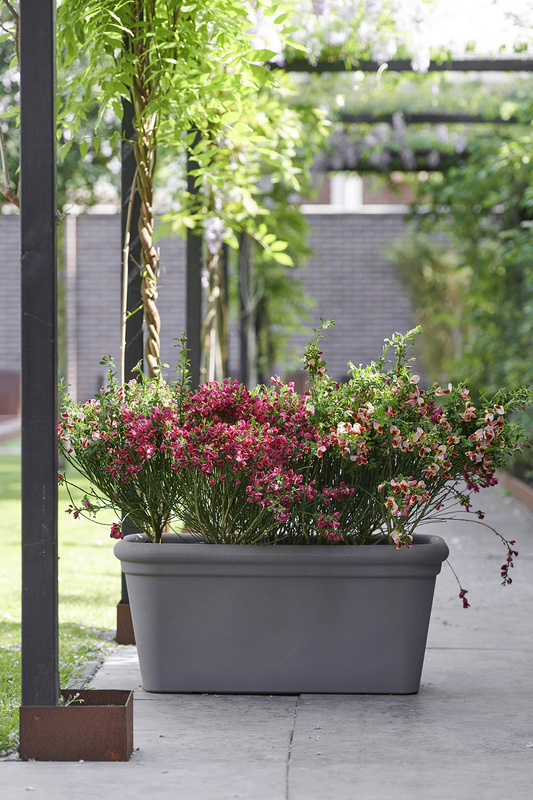 Arrange the Fragrant Showstoppers Plants together by colour and in different heights. They are popular patio plants. 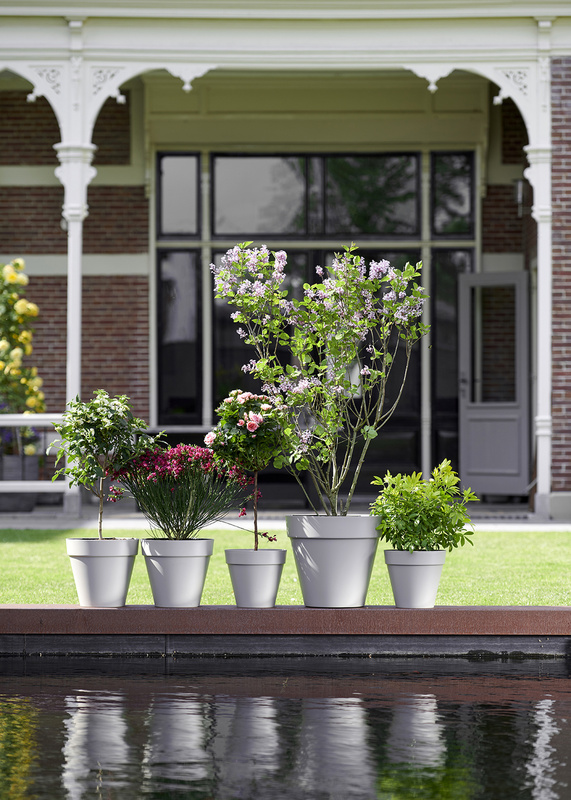 Displaying them like that in attractive planters boosts the sale of both. Because the flowers are still in bud, there is not much to smell yet. 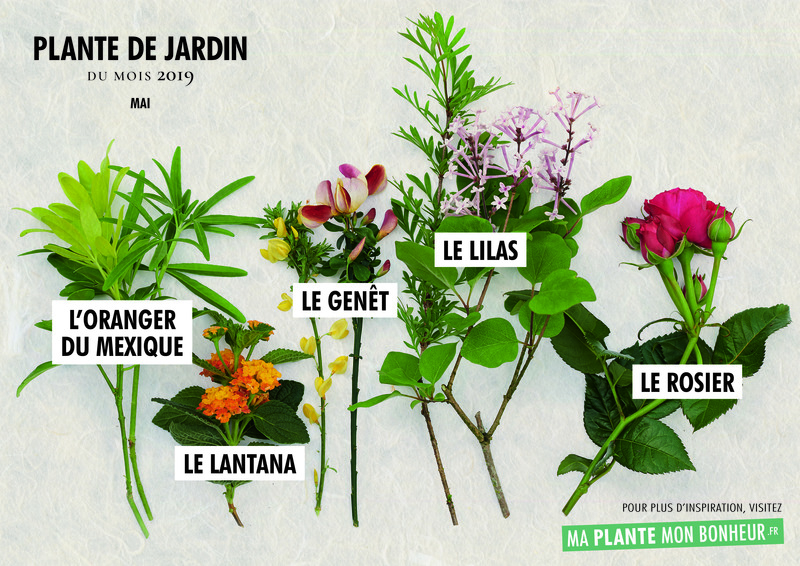 In order to still highlight the USP of these remarkable garden plants, a display with fragrance strips for each plant might be an idea. Rose and orange blossom are available as essential oils, Lilac from Demeter is a classic lilac perfume, Velvet Ginestra from Dolce & Gabbana captures the scent of broom well (and also comes in a golden bottle). Lantana is included in the perfume Queen Elizabeth II Bond No 9. An alternative that smells similar could be essential bergamot or rosemary oil. Allowing customers to smell the fragrances also makes the display of the Fragrant Feature Plants more interactive and appealing.